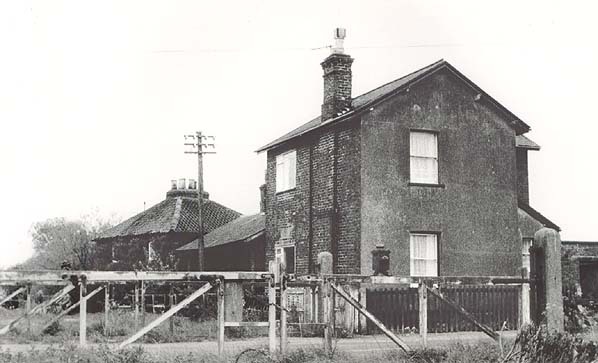 Present state: The station building/stationmaster's house survives as a private residence but the platforms have been demolished. 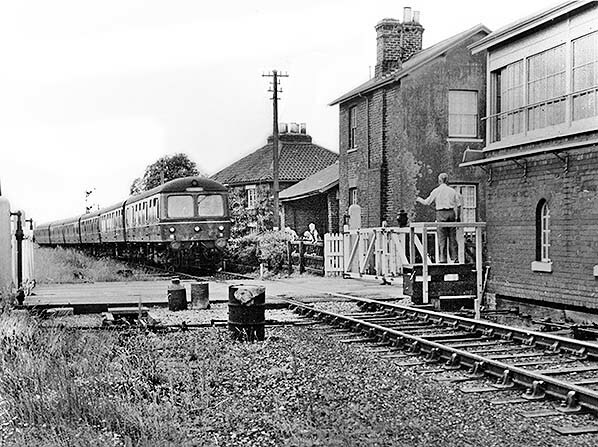 Notes: Winestead Station was an early closure to passengers being only half a mile from Patrington. It retained its goods service until 1956 however. 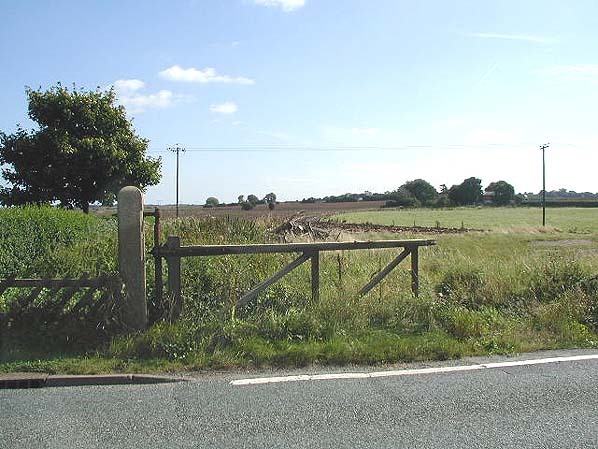 at the site of the former level crossing. 1891 1:2,500 OS map. A single goods siding is shown opposite the passenger station. 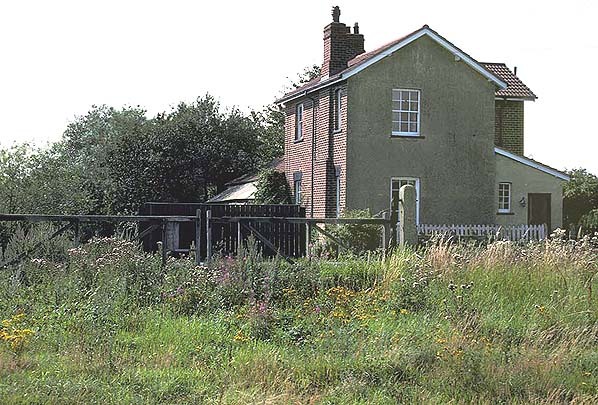 The signal box is not shown on the opposite side of the crossing so it assumed to have been a later adition. A second siding runs into the goods yard on the east side of Winestead Lane. WM indicates a weighbridge. 1910 1:2,500 OS map. 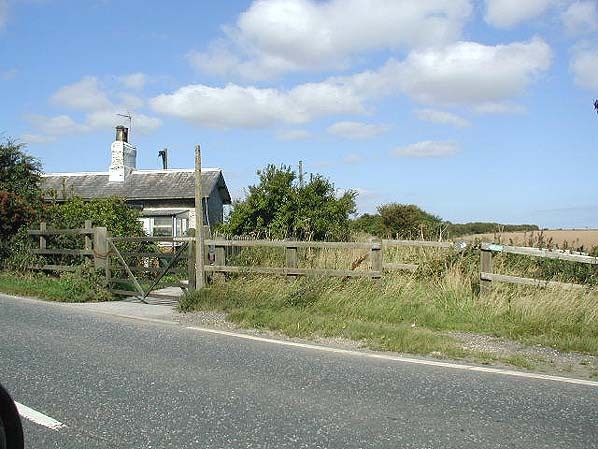 The station is now closed to passengbers and is shown as Winestead Siding. A signal box is now shown on tghe west side of the crossing. 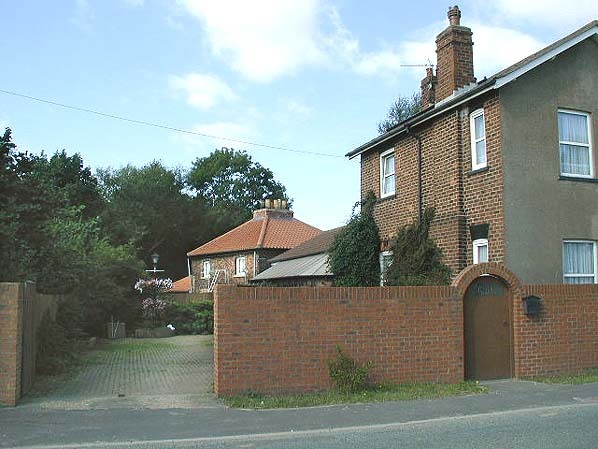 A private siding serving Enholmes Brick & Tile Works has now been provided.